In the role of Beauty and the Beast! Eat,pray,love and enjoy the magic of travel! I am a 50 something year old female born and raised in Brooklyn,NY. After an on the job injury in 2012 my life slowed down a bit I love poetry,fashion,music,food,angels,fairies,pixies and art. Please come in and make yourself at home. 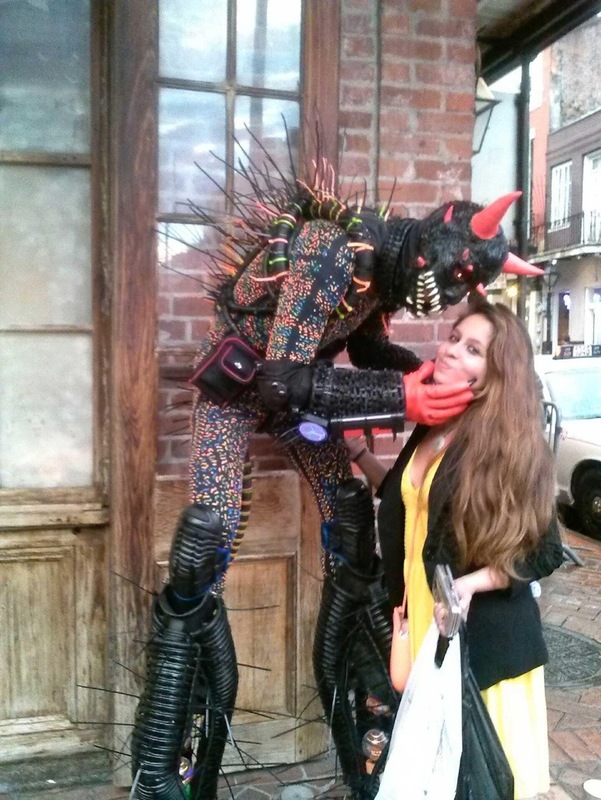 This entry was posted in Uncategorized and tagged beast, beauty, costume, cruise, life, New Orleans, photography, poetry, tourism, travel. Bookmark the permalink.